We are the foremost service provider of Wedding Ceremony Management Service. The presented services are handled by our skillful professionals. Our experts are well-trained who conduct this service with meticulous execution and planning. Also, we provide this service to our client at most reasonable price. 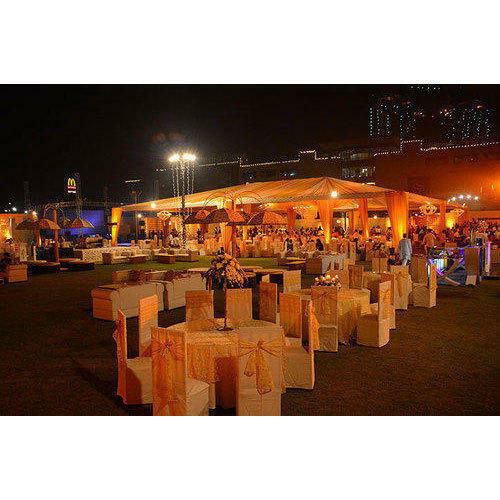 Established in the year of 2017, Authentuc Planners is the leading service provider of Venue Decoration Service, Corporate Event Services, Wedding Decoration Service and much more. The provided services are rendered with utmost precision using high quality basic materials and innovative techniques. Moreover, these services are available with us at budget friendly prices.